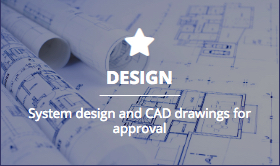 Airco specialise in the design, manufacture and installation of commercial Kitchen Extract and Fresh Air Input Systems and all other associated works to comply with current Local Authority, GasSafe and Environmental Health requirements. 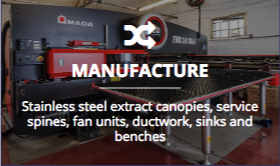 Our 5,000 square foot facility allows us to manufacture stainless steel extract canopies, from basic condensate hoods to wall mounted and island mounted extract canopies, complete with fresh air return plenums, face mounted directional grilles, filter chambers, grease collection trays, stainless steel baffle filters and recessed light units. 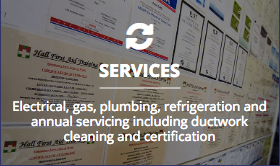 Fully serviced or non-serviced stainless steel spines. 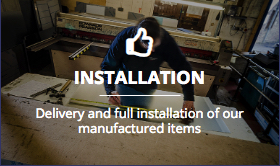 We also manufacture fan units, filtration units and galvanised steel ductwork, both non-fire rated and fire-rated. 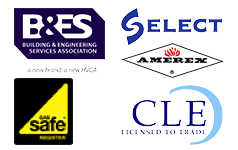 Airco is fully accredited through the B&ES (FORMERLY HVCA - Heating & Ventilation Contractors Association), GASSAFE, SELECT (Electrical Contractors Association) and CLE (Construction Licensing Executive).